Let’s talk wedding prep. You’ve got the venue, the food, the music, the flowers, the bridesmaids dresses, the rings, the…omg the EVERYTHING. 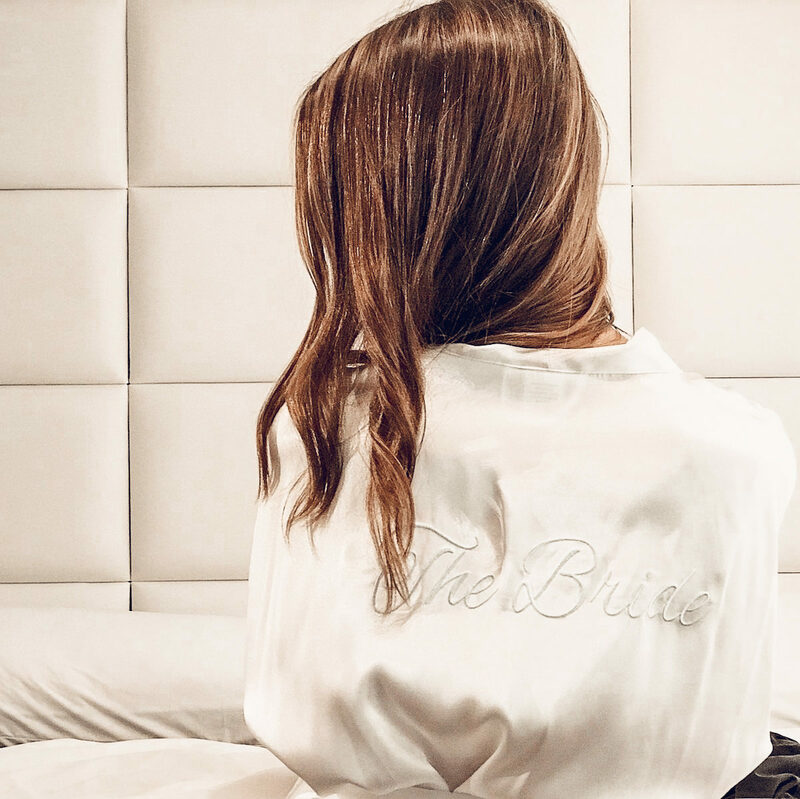 But what about your pre-wedding beauty routine?? Okay, let me start off by saying that if you’re a bride-to-be, I do NOT want you to be stressed about your beauty routine. Because, let’s face it, more stress = more breakouts. I wanted to put this post together to show you how easy it can be to prep your skin and hair for the big day. It’s actually all about simplifying! I must admit, I had big ideas on what I thought I wanted my pre-wedding beauty prep to be, but believe me when I say, it’s one of the last things you’ll be thinking about. Facials? Forget about it. Spray tans? Ain’t nobody got time for that! The only appointments you’ll need to make are for your hair color and nails. 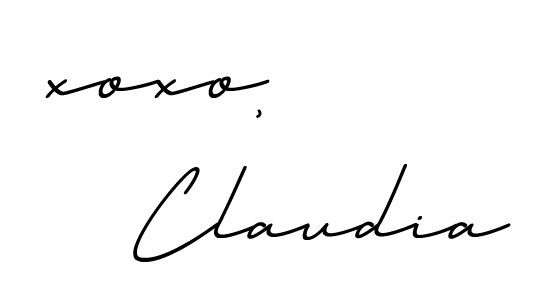 That’s it loves! 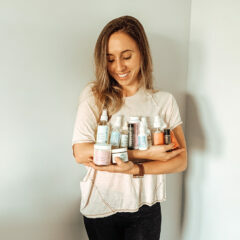 Everything else can be taken care of with good #COapproved products and a simple at-home routine that works for you and your uber busy schedule. Below is exactly what I did to get ready for my big day (which was freaking perfection btw!! )…but keep in mind that you have to do what’s right for you!! First things first, SKIN! 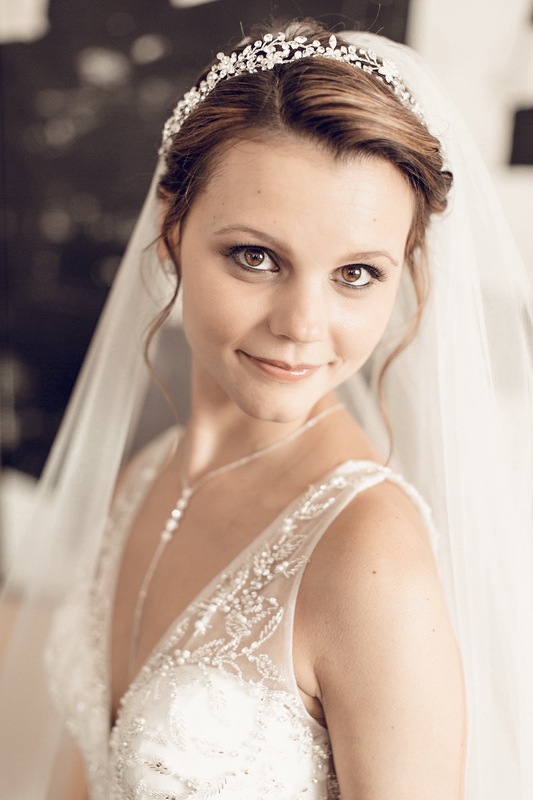 Everyone always talks about wanting to look glowy and dewy and perfect for the big day. And let me tell ya, if you follow a similar routine to mine…you WILL glow! Everyone was commenting all weekend that both Alex and I had that wedding glow. So what’s the secret? MOISTURIZE LIKE THERE’S NO TOMORROW! Alright, so we’re going to be happy and we’re going to moisturize like crazy right? Below are my exact morning and night skincare routines! Every morning, after I workout, I take a quick shower and wash my face with a small dollop of the First Aid Beauty Face Wash. It’s simple, it’s effective and it cleans like nobody’s business. My face always feels so smooth and refreshed when I use this face wash. I highly recommend it! 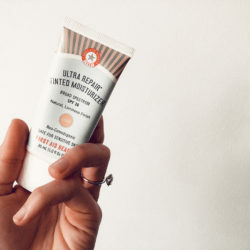 My second and LAST step is moisturizing with my all-time fav and repeat all-star: the First Aid Beauty Ultra Repair Cream. And that’s it! I keep it suuuper simple in the mornings…when you have a million things running around in your brain, the last thing you want to think about is a complicated skincare routine. I suggest you find a simple face wash, an amazing moisturizer, add in a little SPF (I do so with my tinted moisturizer) and that’s it. I like to use the scrub or the peel a couple of times a week (typically Wednesdays and Sundays) and alternate between the two depending on how my skin is feeling. 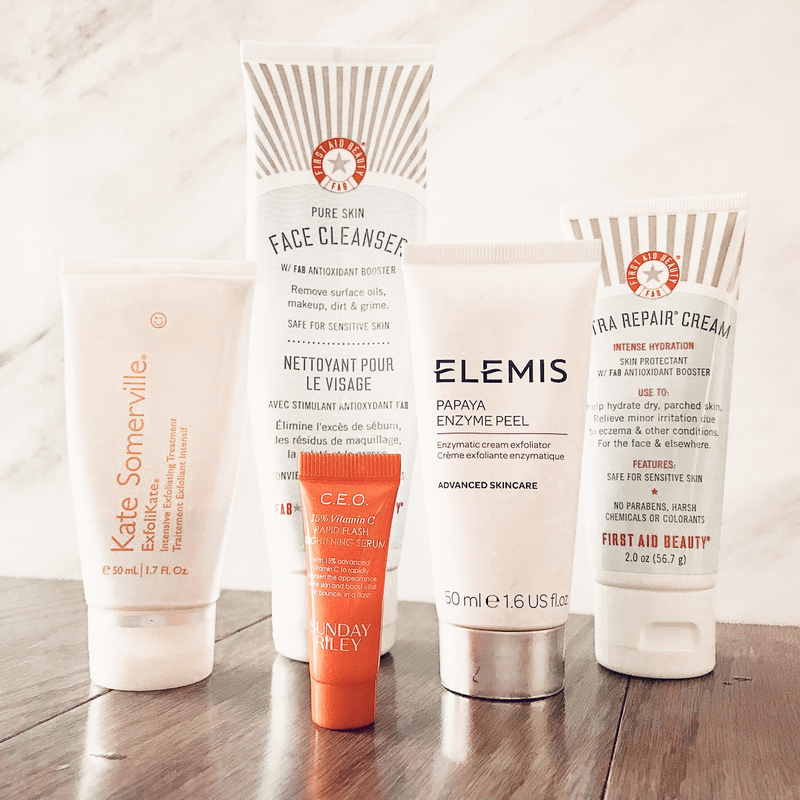 The Kate Somerville scrub is a little stronger than the Elemis Papaya Peel so if I feel like I need a good cleanse, I go to Kate. And if I want something ultra moisturizing, I go to Elemis. After I shower and pat my face dry, I apply a light layer of the Sunday Riley C.E.O Rapid Brightening Serum. Funny story about this one! I got it as sample in one of my HUM Nutrition orders (also a key for wedding prep!) and fell in love with it right away. I typically wouldn’t recommend you try new products the month before your wedding (LOL), but I took the chance with this one and am sooo happy I did. 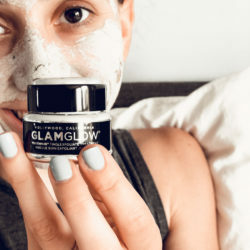 It instantly brightens your skin and gives you a healthy glow, and when you wake up in the morning, it’s like WOW. My face looks gooooood. I’ll probably do a whole separate post about this product once I decide to buy the full size…but man is it expensive! Finally, I end my routine with a hefty layer of my First Aid Beauty Ultra Repair Cream. I noticed that the more moisturized my skin was, the less I would break out! This cream is so nice because it never lets pimples actually poke through. Some days I would see a few almost-breakouts and next thing I knew, they were gone! And I’m 10000% sure it’s because of this moisturizer. Alright, so face wash (or scrub), serum and moisturizer. That’s all you need friends! Easy peasy. 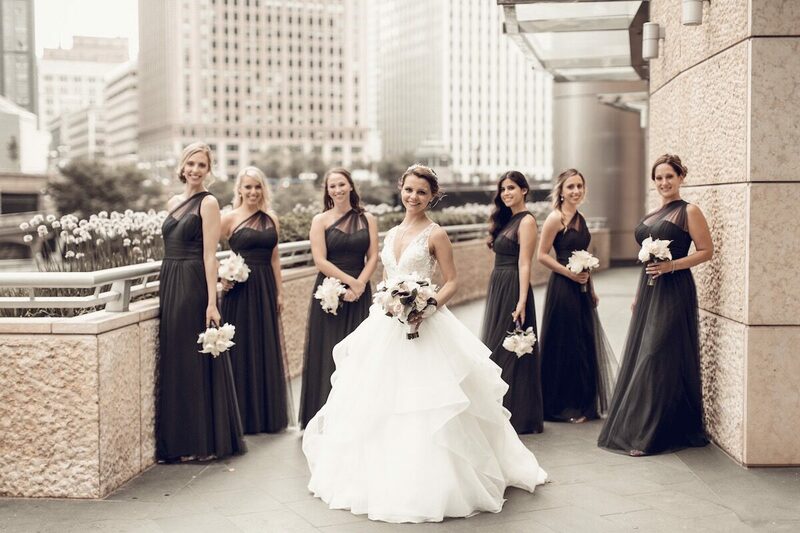 You’ll likely have several color appointments before the big day. And we all know what that means! DRY HAIR. Well, at least if you’re like me and you get highlights. Before the one-month mark, I was using regular good ol’ Pantene shampoo and conditioner. But I noticed that my hair and scalp were getting a little dry. 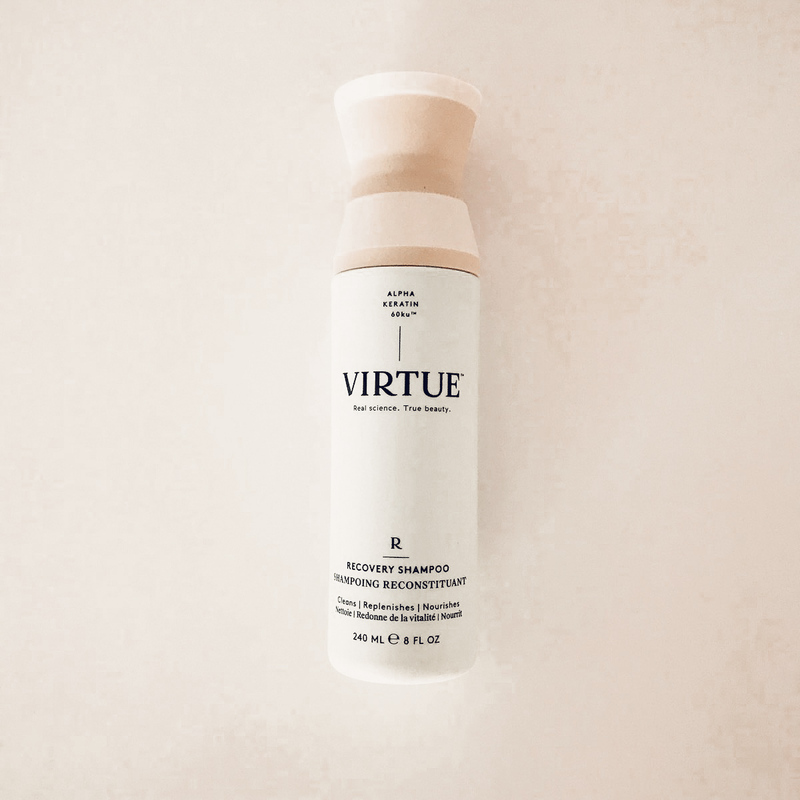 So I switched to my all-time favorite moisturizing shampoo: Virtue Recovery. 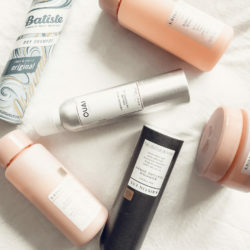 I didn’t worry about doing any scalp treatments or hair masks because I’m not joking when I say, “Ain’t nobody got time for that!” As you can tell, my motto with this whole thing is to keep it simple and use products that WORK. You’ll be smiling ALL DAY. Both from happiness and for pictures! So it’s important to make sure your smile is bright and sparkly for the big day. But, don’t you worry! No expensive teeth whitening treatments ahead. Just you, a toothbrush, some floss and our go-to Oral Essentials strips. I think that if you keep up on your oral hygiene, your teeth naturally whiten. So if you’re going to put in extra effort into something, make sure you put it towards FLOSSING. Flossing every single night has completely changed the color of my smile. Because healthy gums = healthy bright teeth! I thought I was going to do the full 14-day Oral Essentials before the wedding, but once again, when your thoughts are running a thousand miles per hour, you likely will forget to whiten your teeth. I used about 5 strips before the wedding and brought one set with me for the morning of! And it was perfect. My teeth were still white and clean and sparkly. Keep it simple…the less you stress, the better! 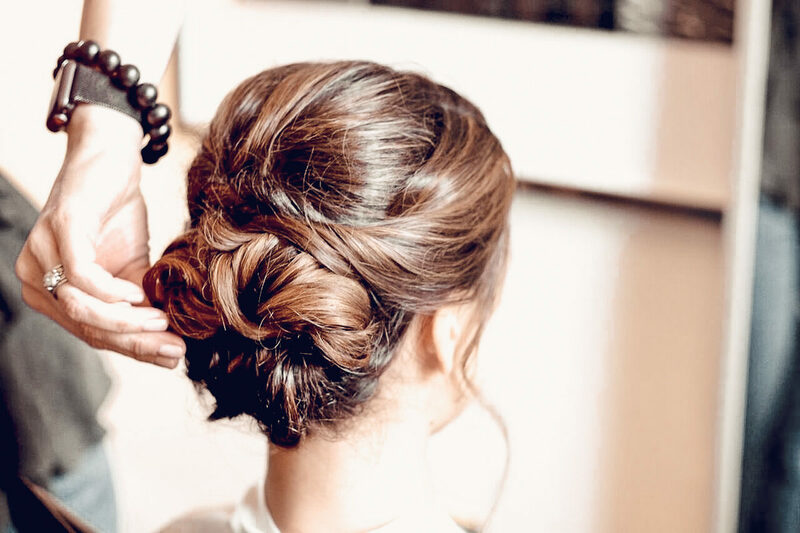 Whether you’re a bride, a bridesmaid, a wedding guest or just have a fabulous event coming up, these little tips should help you look your absolute best for that big day! Stay true to your routine, listen to your body and your skin and let things simply flow. And most importantly, don’t stress about a THING! You will look stunning no matter what!